These Wood Lockers for Sale are available on www.buyusedlockers.com where they have a huge selection to choose from if we need additional supplies. Wood Lockers for sale with built-in combination locks. 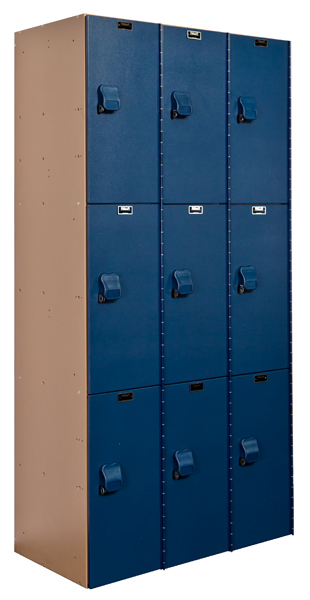 We have 26 locker compartments for sale that are 15" wide x 16" deep x 42" high in 13 columns that are 84" high overall. We have 8 columns that open from the left side and 4 columns that open from the right side. 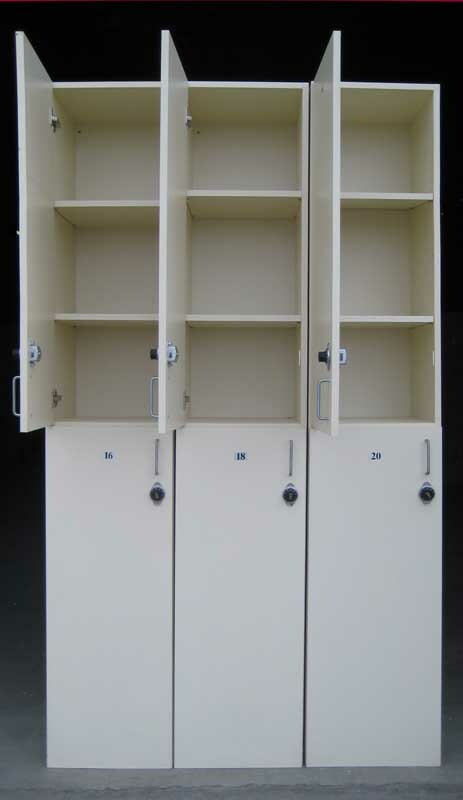 These are very nice wood laminate lockers with 2 shelves per locker. 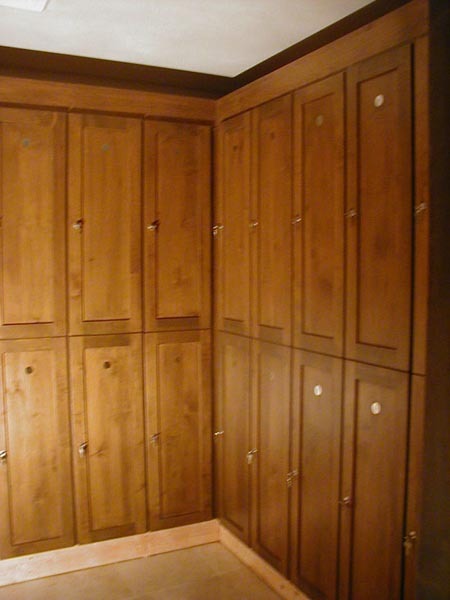 Lockers are a popular tan color that would compliment most any decor. 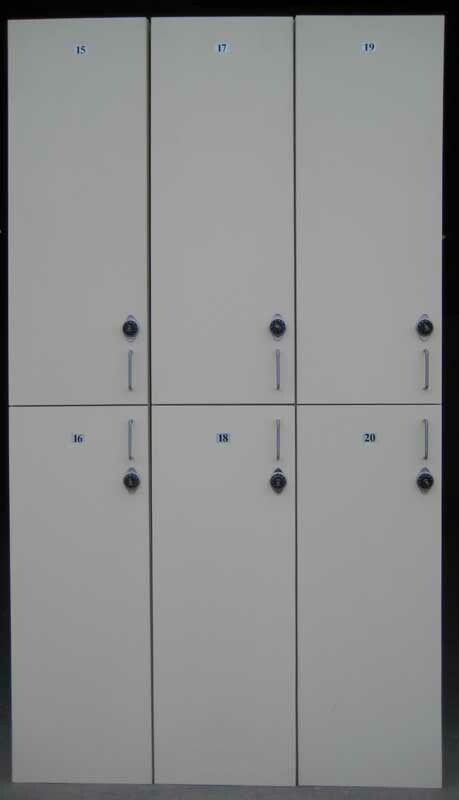 Wood lockers are commonly used in areas where secured storage is needed with a nice look. 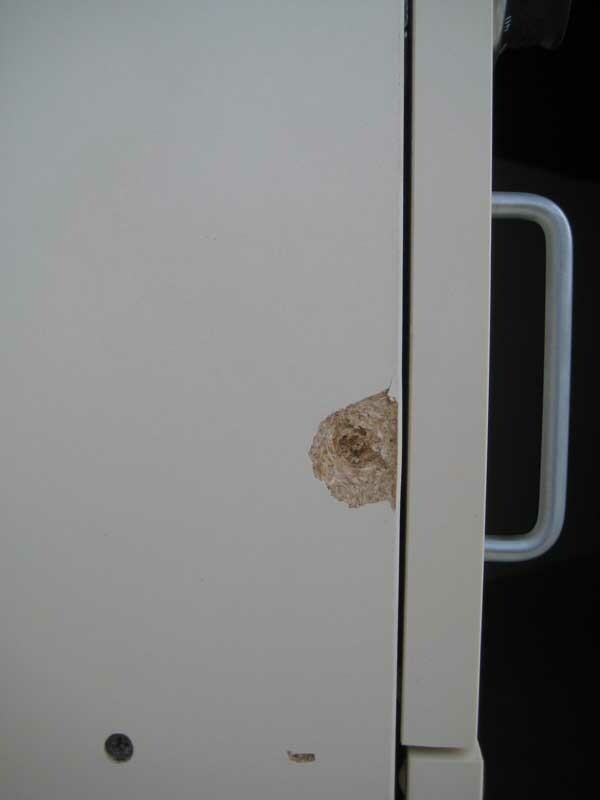 Medical offices, Hospitals, Spas and Health clubs often use these type of lockers.